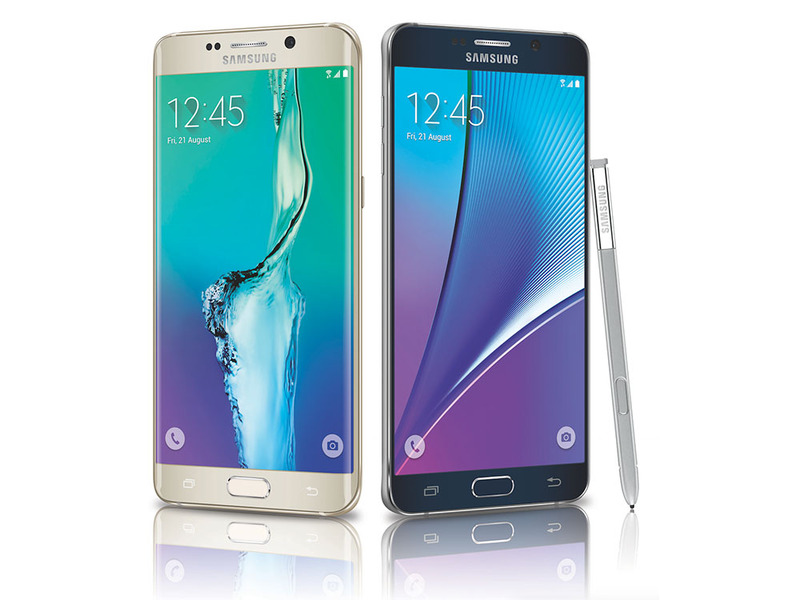 Pre-orders for the Samsung Galaxy Note 5 and Galaxy S6 Edge+ are now live! Samsung said it would make them available today by 3PM Eastern and they delivered. We have links to Verizon, AT&T, Sprint, and T-Mobile devices below to save you a Google search and a few clicks. Keep in mind that T-Mobile is the only one that isn’t actually doing a pre-order, but if you at least pre-register before August 21, they will give you a free year of Netflix after buying one of the two phones before September 30. Everyone else will let you pre-order. Most also have promo offers accompanying the devices for a short period of time.